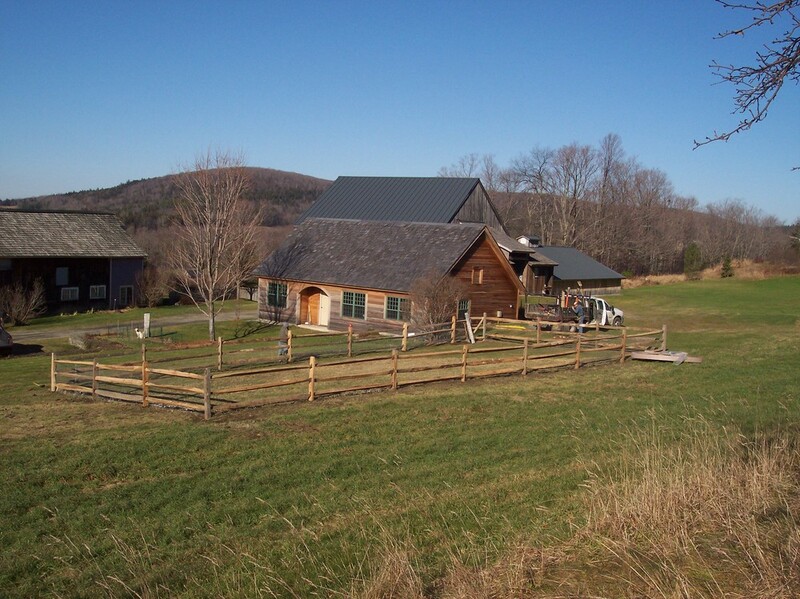 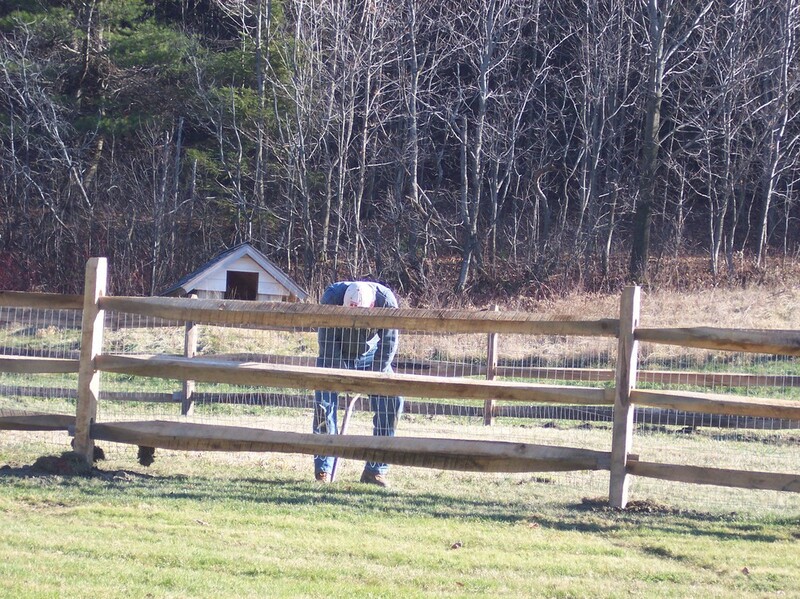 Black locust rail fencing is long lasting and provides the rustic look many New Englanders value. 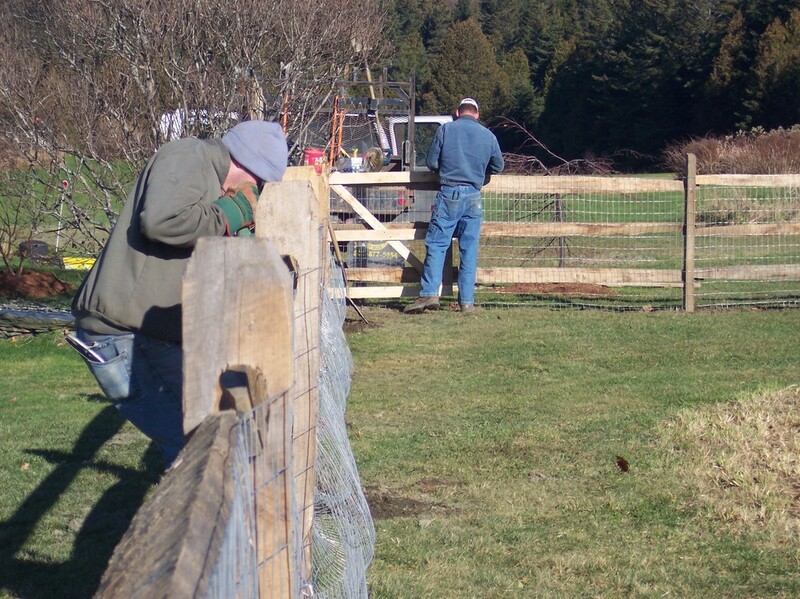 3-rail locust fence with a fine welded mesh, to keep animals in. 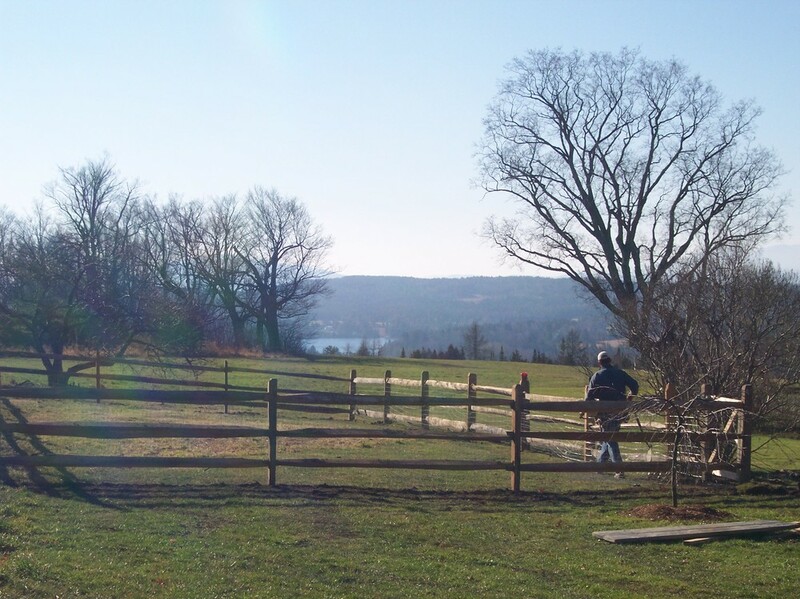 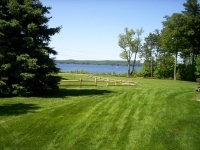 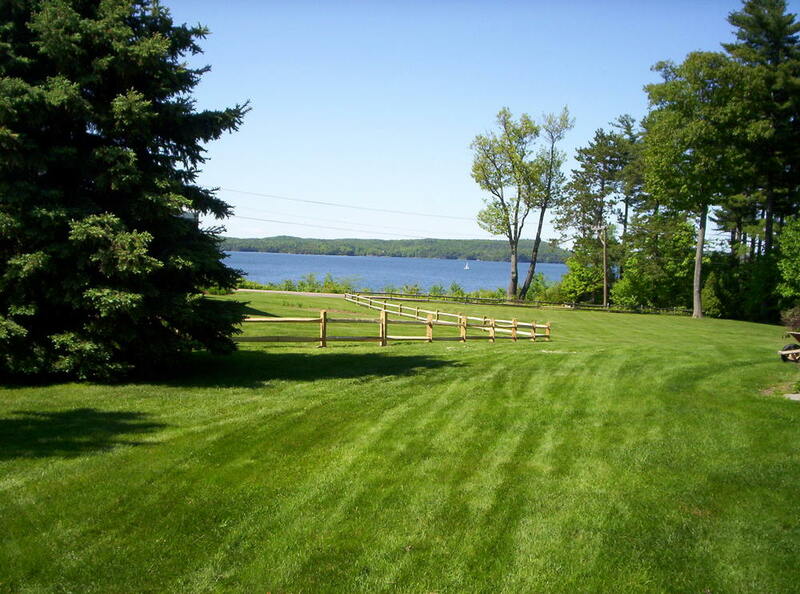 A fine 2-rail locust fence on the shores of Lake Champlain. 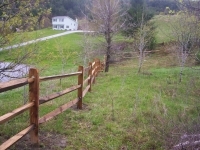 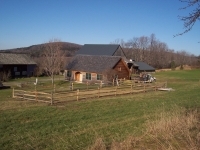 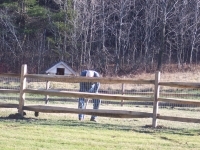 An enclosure made of black locust split rail.